Tight or loose, cropped or long, vintage or new... You name it! T-shirts, tank tops or button up shirts, everything is allowed when it comes to denim cut offs. Add a vintage belt or some over-the-knee socks, then pair them with military boots, platform shoes or wedges (try some cool sandals or even canvas sneakers in the summer) and you're good to go! 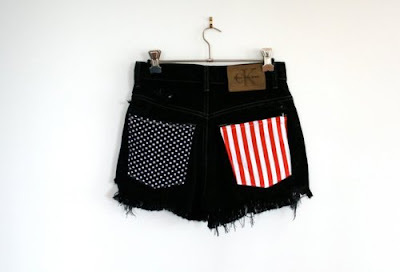 This style of shorts has been inspiring a lot of DIY, not only in the actual making of the shorts (cut offs of old Levis jeans), but also by trying to make them different and stand out from the crowd. 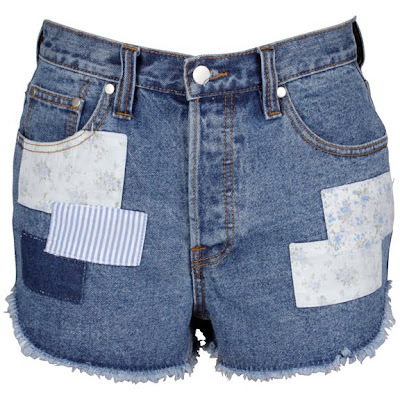 The most usual DIY involve studs, patchwork, dying or simply distressing. Great post! I love these too! Hi! Thank you for your comment...I just saw that! I really like all those jeans shorts *. * they remind me summertime..! Ohh.. Check out my last article if you like. amazing outfits!thank you for your sweet comment!i follow you!!! you can never have too many pairs! 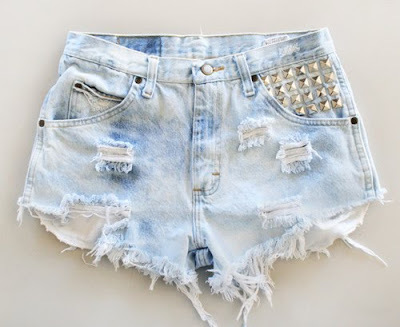 I LOVE the ones with studs on!